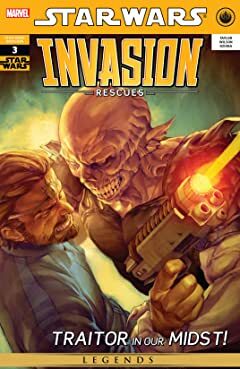 The Yuuzhan Vong invasion spreads death and destruction across the galaxy, leaving behind ravaged worlds with little hope of survival. 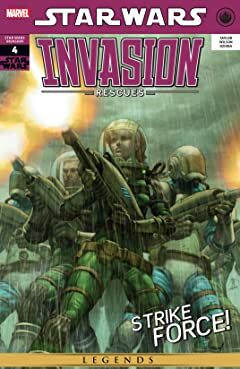 Artorias, the homeworld of the Galfridian family lay in the path of the Yuuzhan Vong armada, and now, though separated, Finn, Kaye, Nina, and Caled work to fight the invaders with the hope that one day they will again be together on their peaceful planet. 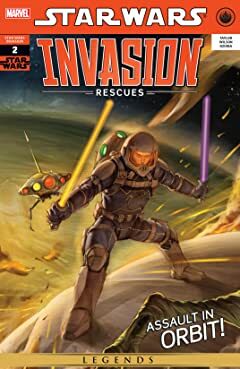 As the invading Yuuzhan Vong penetrate deeper into the galaxy, the Jedi fight back! 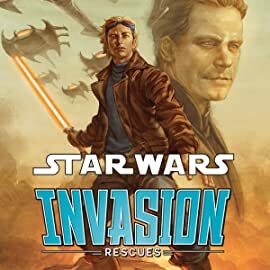 But one Jedi in training has taken a different path: Finn Galfridian, under the guidance of the mysterious Master Dray, infiltrates Coruscant and discovers revelations about the leaders of the New Republic that could lead to disaster! 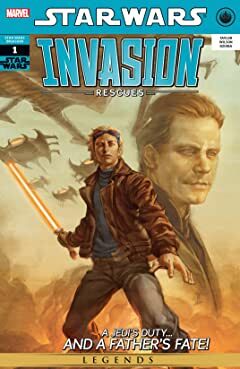 This series is set twenty-five years after the Battle of Yavin. 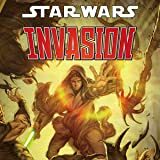 The Jedi, and the galaxy, are facing their first real threat since the Sith were defeated: an invasion of hostile warriors called the Yuuzhan Vong. 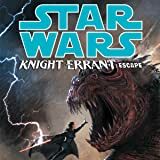 In answer to a distress call, Kerra returns to her Sith-controlled homeworldfor a daring rescue, but her arrival on the planet coincides with an ambush from a Hutt mastermind! 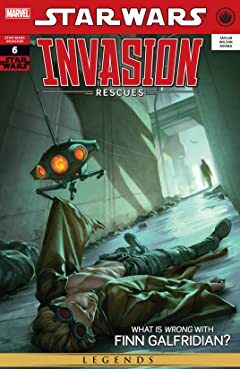 The clash with his invasion and a number of other unexpected surprises place Kerra’s small-scale rescue into a hot spot. 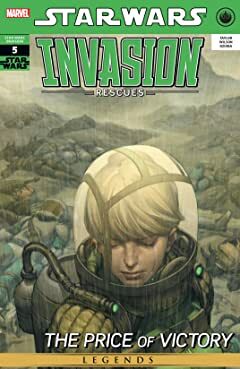 She has to troubleshoot fast, and, as always, alone! 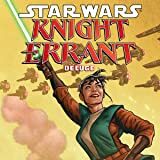 Jedi Knight Kerra Holt's next mission starts with a very personal and ultrasecret investigation! 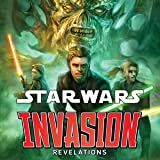 But with the dark realities of Sith territory surrounding her, something unexpected may be taking hold of the lone Jedi! As she takes the first step toward her goal, Kerra knows there will be no turning back!